← Happy New Year – a look back at 2011! Win a Pair of Carrera Sunglasses!! 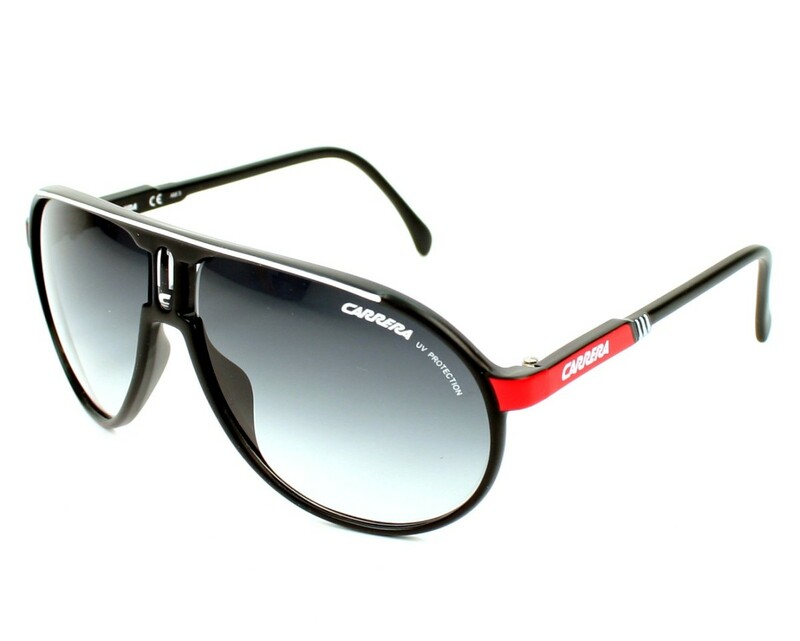 Seen as its New Year we wanted to give you the chance to win a pair of Carrera Champion Sunglasses SRP £115!! WOW!! Its soo easy all you have to do is like our Facebook page or Follow us on Twitter to be in with a chance of winning!! So get Liking or Following us to win!! This entry was posted in Competitions, Style and Trends, Uncategorized and tagged Win a pair of Carrera Sunglasses. Bookmark the permalink.